Back-Up Camera Onboard Communications System, Aluminum Wheels, Keyless Entry, Steering Wheel Controls, Child Safety Locks. CONVENIENCE AND TECHNOLOGY PACKAGE includes (BTV) remote vehicle starter system, (DD8) inside rearview auto-dimming mirror, (KI6) 120-volt power outlet, (UDD) color Driver information Center, (IO5) Chevrolet MyLink Radio, (K4C) Wireless Charging, (USS) dual USB charging-only ports in rear of center console, (N34) leather-wrapped steering wheel and (VY7) leather-wrapped shift knob, AUDIO SYSTEM, CHEVROLET MYLINK RADIO WITH 8" DIAGONAL COLOR TOUCH-SCREEN, AM/FM STEREO with seek-and-scan and digital clock, includes Bluetooth streaming audio for music and select phones; voice-activated technology for radio and phone; featuring Apple CarPlay capability for compatible phone, TRANSMISSION, 6-SPEED AUTOMATIC (STD), 1.5L TURBO DOHC 4-CYLINDER DI with Variable Valve Timing (VVT) (160 hp [119.3 kW] @ 5700 rpm, 184 lb-ft torque [248.4 N-m] @ 2500-3000 rpm) (STD). . Reduced from $15,995. 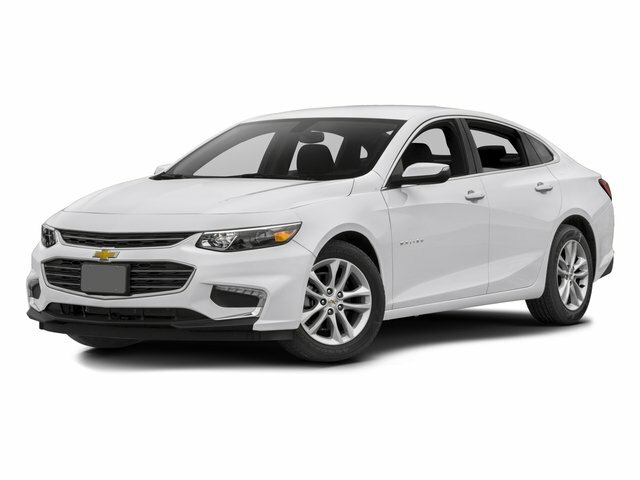 This Malibu is priced $500 below NADA Retail. Must have fewer than 100,000 miles or be less than nine years old. Passed our 128-point vehicle inspection for safety and reliability. Clean title and includes a free CARFAX Vehicle History Report. Hubler Certified vehicles provide peace of mind with a 2 year/100,000 mile warranty. Powertrain coverage. One-year membership for the Road America "Auto Assist" Program.